From colourful wellies to floral bedding, Joules has been brightening up Britain for decades – and now you can earn money back on its distinctive fashion and homeware. 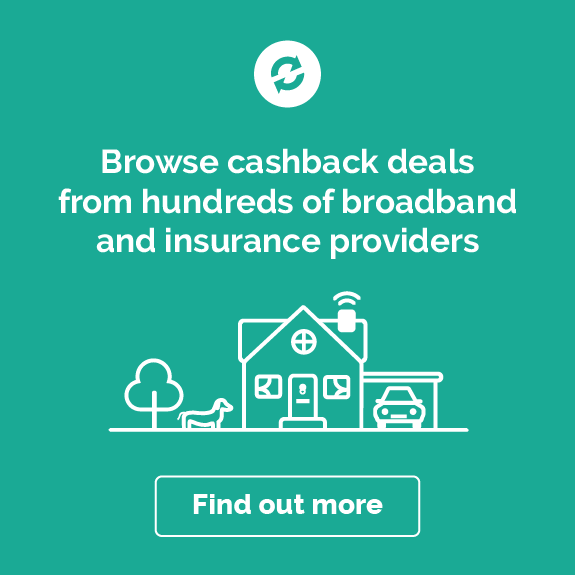 Just shop through the offer links on this page and your cashback will be calculated automatically. Simple! The premium clothing and lifestyle brand offers exceptional quality, together with a quirky style that matches the character of its customers. Whether you're after a gingham shirt or a fun tea towel, Joules will give you loads of great looks to choose from. Back in the 1970s, Joules founder Tom Joule spotted a mismatch. He realised that while much of the outdoor wear on the market was muted and traditional, the people wearing it weren't – they were fun, lively and colourful. He began creating clothes to match, and selling them at events around the UK. Joules clothing was born and can now be found in scores of Joules shops throughout the UK and the Republic of Ireland, from capital cities (London, Edinburgh, Cardiff and Belfast), to small towns like Fowey and Beverley. Joules products are also available in John Lewis and Next, and you can find a range of Joules sofas at DFS. On the web, the Joules online store offers clothing and homeware to 2 million customers worldwide. Joules can kit your family out to face the great outdoors, no matter what the British climate throws at you. There’s a fantastic range of Joules coats and jackets for every season and for every member of the family, from teeny faux-fur Joules gilets for babies to stylish men’s jackets. Browse the huge selection of waterproof ladies jackets in Joules’ women’s range, as well as girls’ and boys’ coats and handy packaway ponchos to keep you warm and dry in unexpected downpours. Joules wellies are famous. Whether you’re heading to a summer festival, a country show or just want to splash through puddles in town, there are wellingtons for everyone at the Joules online store. Kids' wellies come in plain and printed styles for girls, boys and even babies – for something really different, pick up a pair of dinosaur or tiger boots that your little monsters will love to wear. Men’s wellies come in traditional black and green, and in a range of heights, from ankle wellies to knee-high styles. Meanwhile, women’s wellies offer a riot of colours and a range of styles, including rubber clogs for gardening and short wellies for summer showers. Festival-goers will love the longer styles, which come in stripes, prints and plain colours – perfect for wading through mud at Glasto. Finally, the Joules Wellibobs range for ladies and kids offers boots that are super easy to get on and off, while welly socks give you an extra layer of dryness and comfort. Joules can help you protect the whole family from the elements and make sure they look great at the same time. Check out Joules men’s shirts, shorts, T-shirts and jumpers, and head to the accessories section for flip flops, baseball caps and trilbies, as well as a selection of underwear. The women’s range is just as extensive, including dresses in a range of prints and fabrics, from nautical stripes to summer florals. Clothes and accessories for kids are as durable as they are fun. Coloured polo shirts for boys are a Joules favourite, and there's a great range of vibrant dresses and fun jumpsuits for girls. Baby boys and baby girls don’t miss out either. From cute Joules baby hats to adorable bodysuits featuring a variety of cute characters, you’ll find something for everyone. Joules isn’t just about clothes. The home range continues the country theme, mixing the traditional with the quirky in Joules’ distinctive style. You’ll find everything from bed linen to stationery, from handcrafted mugs to pom-pom cushions. It’s curtains for boring bedrooms, with Joules bedding coming in a range of distinctive styles. Try a pastel-striped throw or a blossom-print duvet covers – they’ll really stand out styled against a bold, plain wallpaper and painted, shabby-chic bedroom furniture. Kitchens get a vibrant makeover too. Shake up your aprons, oven gloves and tea towels with printed linen featuring animals, stripes, checks and florals. The Joules site keeps it simple, with clear menus for men, women, boys, girls and babies. Within each you can drill down into the kind of clothing you're after, whether it's a thick coat or a lightweight tee. There's also a homeware and gifts section, a New In section for the freshest looks, and a blog that highlights on-trend products in regular 'edits'. On product pages themselves you'll find detailed product specs and multiple images, so you can see what the item looks like from any angle. For more information on sizing, check the handy size guide under the Customer Service menu. When you've chosen your items, you can get free Click & Collect delivery to Joules stores nationwide, or free standard delivery on orders over £49. Returns are easy. If you’re not happy with something, post it back within 28 days of the date of dispatch (or 14 days for sale items), or take it to any Joules store. Joules is the home of distinctive, quality clothing and homeware for the whole family. 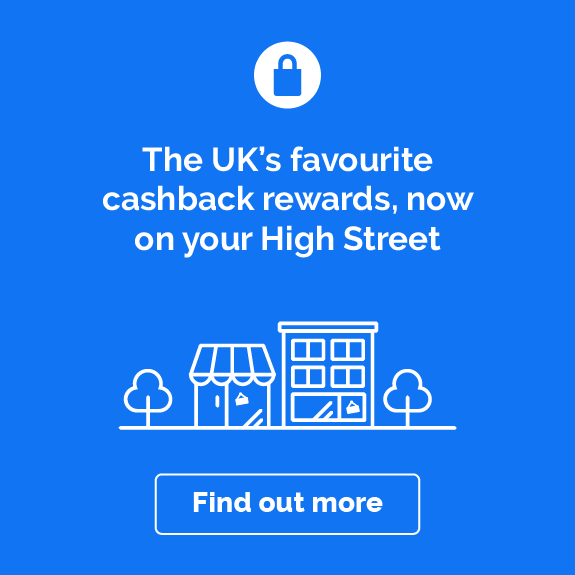 Earn cashback on your purchases and make it great value too! Joules offers quality British style, whatever the weather – and its Right As Rain Collection will brighten even the dullest day. In it you'll find waterproof coats and parkas, showerproof rain jackets, and a huge range of adults' and kids' wellington boots in a rainbow of colours. There's even a selection of snazzy umbrellas. Discover the perfect Joules raincoat for every member of the family: mums love the classic Joules Coast waterproof jacket, which pairs beautifully with navy striped wellies for a modern take on old-school nautical clothing. For girls and boys there are cute rubber raincoats in dots and stripes, complete with jersey-lined hoods. To keep little feet dry, shop the Joules range of children’s welly boots – perfect for splashing in puddles on the way to school. You’ll also find a selection of Joules pac-a-macs to protect the whole family from showers. There isn't much that is more British than the traditional equestrian look – but if the idea of galloping through the countryside decked out in a tweed field coat and leather riding boots feels a bit dated, you'll be glad to hear Joules has given the style a thoroughly modern twist. Whether you’re an experienced rider or just crazy about all things horsey, browse the Joules Equestrian Collection, offering tweed gifts and accessories, and official Badminton merchandise, from men’s polo shirts to ladies scarves and cute kids’ pyjamas. There’s everything from ladies’ gilets to men's quilted jackets and caps. Joules even has mugs decorated with pictures of horses! And though Joules doesn’t sell horse bedding, there is a range of beds for smaller pets, so customers with cats, dogs or even rabbits don’t need to feel left out. Classic country prints and fabrics are brought bang up to date with Joules’ womenswear range, featuring colourful tweeds, bold checks and fun characters. Head off for a country stroll in a funky pink faux-tweed jacket or cape-style packaway poncho. Accessorise with a Joules tweed bag and pony print head scarf. Ladies' tops come in a variety of styles and prints. There are floral sweatshirts with hoods, tunics with spots and bold patterns, and a great selection of casual and formal shirts. Team a Lucie print classic striped shirt with a navy Joules tweed blazer and Monroe skinny jeans for a chic, modern country look. You’ll find accessories for everyone at Joules. For her, try a floaty printed Joules scarf, or some slippers. There’s also a mouthwatering collection of Joules handbags to choose from. For him, try a selection of stylish Joules hats or some leather Chelsea boots; and for the kids, choose a zippy backpack, a range of cute animal print drawstring bags or a poncho. There are even choices for the family pooch, including colourful padded dog beds to relax in at the end of a country walk. If you want something for the whole family, browse Joules's range of bright melamine picnic plates and bowls. Add some delicious food, chilled lemonade and plastic glasses and you’re all set for an al fresco feast. Fancy spending a relaxed weekend away from it all, exploring the countryside or beach? 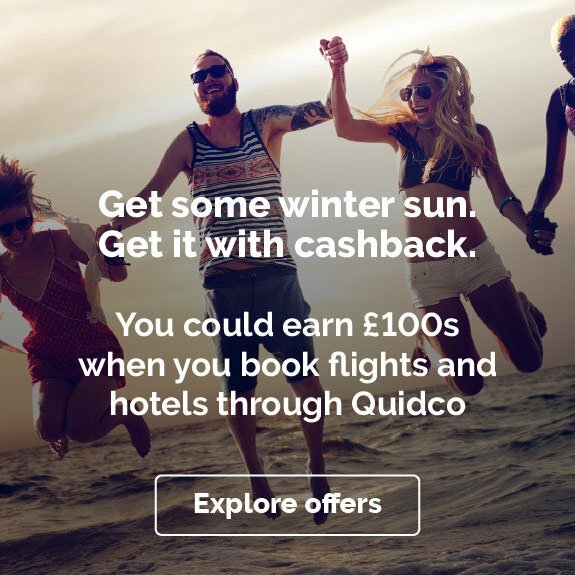 Treat yourself to a new holiday wardrobe before you go, and use our cashback offer to earn money back on all your purchases. You’ll find everything you’ll need, from cosy pyjamas to colourful swimwear and some seriously stylish weekend bags to put it all in. Make a statement in a bright floral swing skirt and Harbour top, or browse Joules dresses to find the perfect frock for a walk on the beach or romantic stroll under the stars. Step out in a striped Riviera dress or choose a chic retro look in a 50s-style Alisandra shirt dress. There’s also a great selection of quality men’s shirts, shorts, chinos and printed T-shirts. Pop some sun cream, flip flops, a bikini and sunglasses in your weekend bag, plus a beach towel and dressing gown or robe to keep you warm after splashing about in the waves. Then pick up your Joules picnic rucksack and blanket for an apres-swim beach barbecue. Joules also stocks traditional picnic baskets, complete with place settings, wine glasses and everything you need for eating outside. Want to know more? Below we've answered some of the most frequently asked questions about shopping with Joules. Joules wellies come in lots of styles and sizes and most are fully waterproof. See the full product description to check. You’ll also find a care guide on the website with tips on how to keep Joules wellies clean and in great condition. Can I buy Joules vouchers or gift cards? Joules gift cards are available online in a range of designs, starting from £10. They can be spent online or in-store. Check terms and conditions before you buy, as cashback might not be available on gift card purchases. Is there a Joules concession at John Lewis? Yes, you can buy Joules clothes and homeware through John Lewis stores and online. 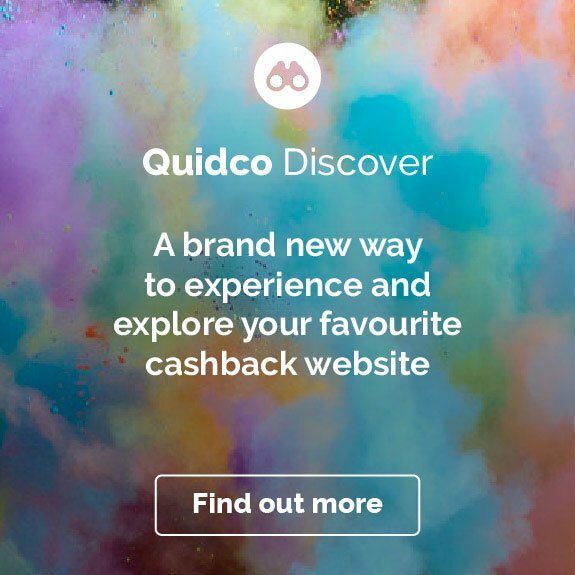 But remember, you can only use Quidco’s cashback offer on Joules purchases made via the link on this page. Where is Joules’ head office? The Joules head office is based in Market Harborough in Leicestershire. Can I return Joules items I don’t want? You can return items in their original condition with proof of purchase within 28 days for a full exchange or refund, either via a Joules store or by post. Sale items must be returned within 14 days. Swimwear, underwear, toiletries and earrings are excluded for hygiene reasons. What are the opening hours for Joules shops? It varies. First, use the store finder on the Joules website to find your local store, then click on the store to check its opening times. Remember, you can shop online 24 hours a day, seven days a week and earn cashback by using the links on this page. Searching for more great looks at even better prices? 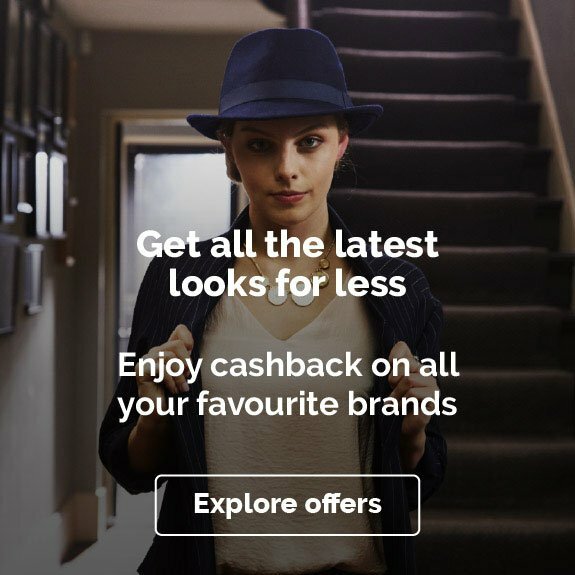 Discover more fashion and homeware cashback deals from Marks & Spencer, Dorothy Perkins, Boden and Simply Be.